← Antler $$$ So Far! 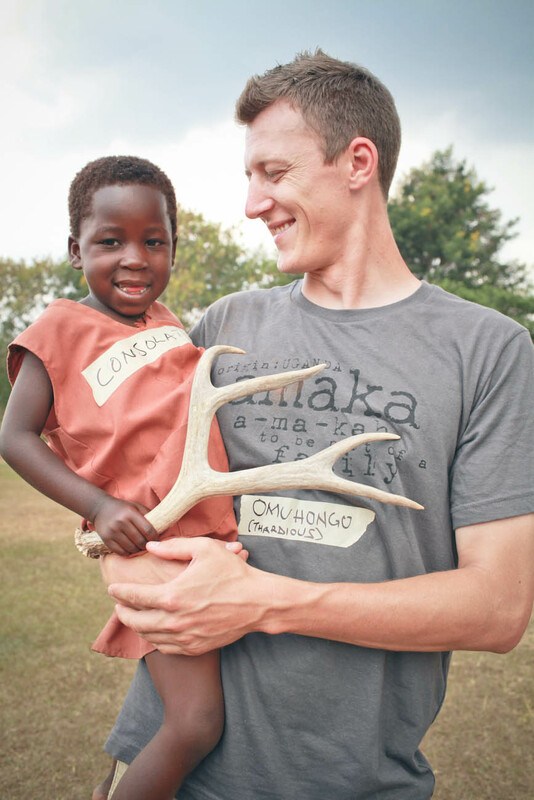 Thaddeus and Kelsey just returned back from Uganda while spending time with ROWAN’s orphans and widows in the deep bush. The kids had never seen an antler like that before! You should have seem them try to play with it, put it on their head, and poke their friends. 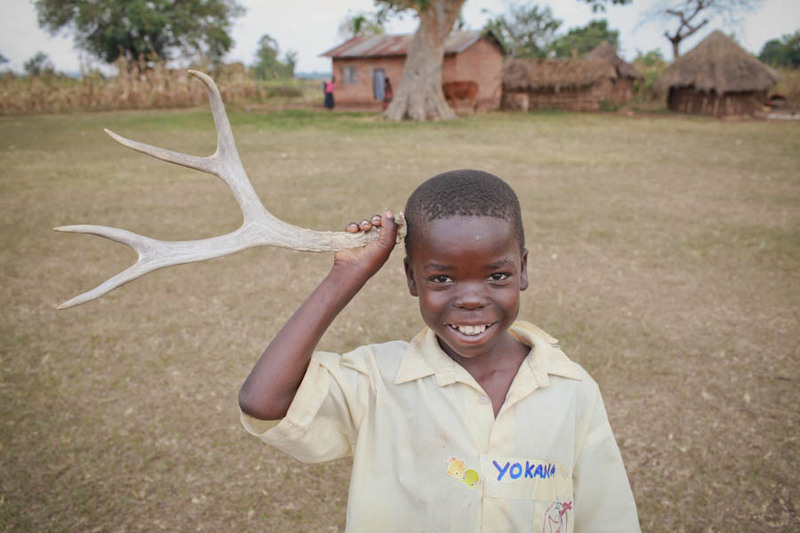 This is the time where we want to reach out to more ranches, more partners, more friends- to see these antlers provide food, medicine and education for our 106 orphans! Have antlers? Know someone who does? Doesn’t matter what state you are in, we will take them. Contact us Today!